Voyten Electric provides support for electrical switchgear instrumentation and protection devices with a wide array of protective relays and meters. 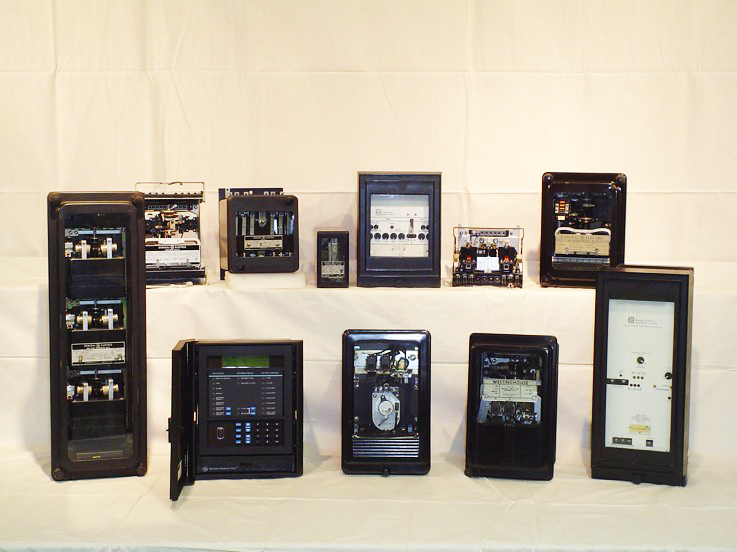 We can offer new, used, and obsolete protective relays tested by experienced electrical technicians and engineers. Our team will provide assistance in finding the exact protective relay or meter that you need. Voyten Electric can build new matching doors with solid state relays. Our electrical technicians and fabricators can match the existing doors to your electrical switchgear, add the new relays, and wire the doors to a terminal block. Our engineering services makes for an easy door swap-out for the customer. Need to replace your out-of-date protective relays? Shop relays & metering today.